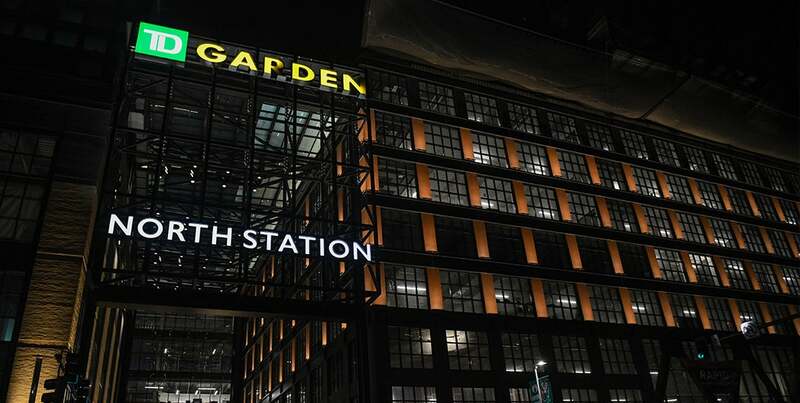 Please be advised that the TD Garden Box Office has moved to its new, permanent location on the North Station concourse. The Box Office is located between the Boston Garden Society lobby and the entrance to the new MBTA passageway. The parking garage elevators nearest to the Box Office are the East Garage elevators and/or The Hub elevators. The Box Office does not accept any incoming phone calls. For support on previously placed orders, please contact Ticketmaster Customer Service at 800-653-8000. If we have an event, we will close one hour after the event start time. For Disney on Ice and Harlem Globetrotters, we will close a half hour after the event start time. If we have an event, we will be open 3 hours prior to the event start time and will close one hour after the event start time. For Disney on Ice and Harlem Globetrotters, we will close a half hour after the event start time. Please note on the first day of the public on sale, tickets are not sold at the TD Garden Box Office and may only be purchased via Ticketmaster unless it falls within regular business hours. Guests with invalid tickets are welcome to purchase new tickets at the TD Garden Box Office, but seat inventory, location, and price are based upon availability. The pick-up window is for Ticketmaster purchases, team, and internal reservations marked for will call. The pick-up window opens two hours prior to any event. Will Call tickets are available on the day of event only. Patrons picking up tickets will have to provide photo ID and the credit card used in the purchase to obtain the reservation. Tickets are not allowed to be left at the pick-up window from external sources. Windows 1 & 2 of the TD Garden Box Office are dedicated to Bruins Season Ticket Holders on game nights. 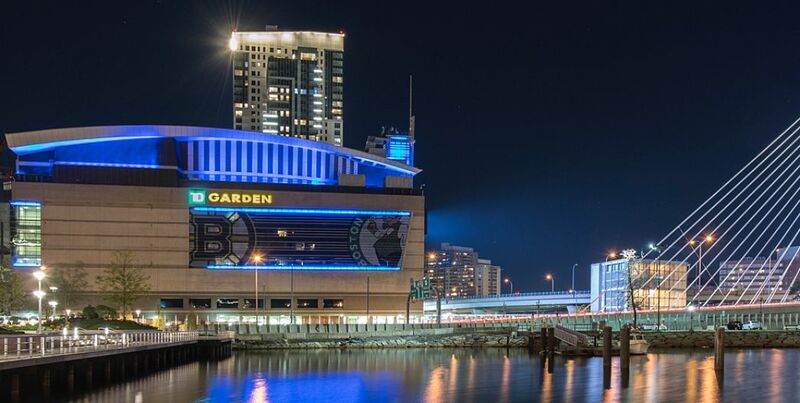 A facility fee is charged to each ticket purchased to TD Garden and may vary depending on the type of event. The purpose of a facility fee is to defray general operating costs for the venue and its events. You will find that many venues are charging this type of fee and that it is in line with industry standards.